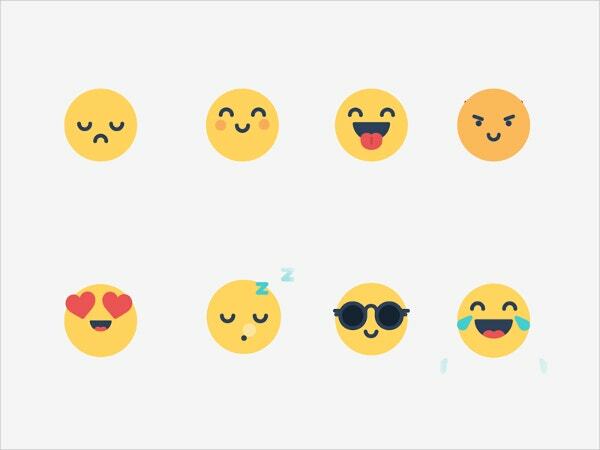 Emojis are smileys and ideograms used in text-based e-messages and web pages to express feelings, communicate concepts, and add meaning to the messages. Originally developed for the Japanese mobiles in 1990s, these have now become popular worldwide. When used in text messages and emails, these graphics and symbols remove the inherent lack of interpersonal connection. 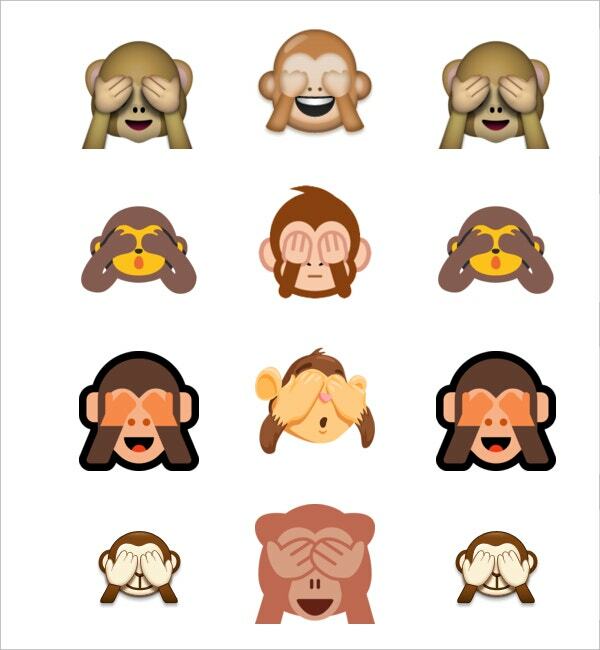 Here is an awesome collection of cool emojis. 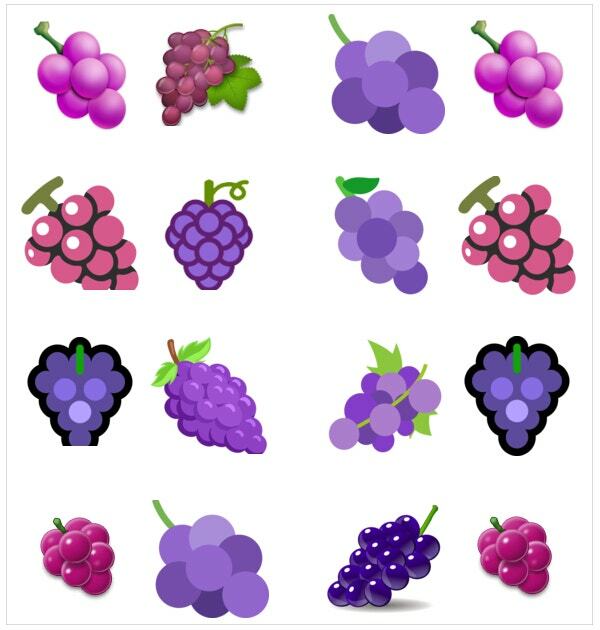 You can use these to create Emoji Stories and Sentences, Emoji puzzles, and a lot more. 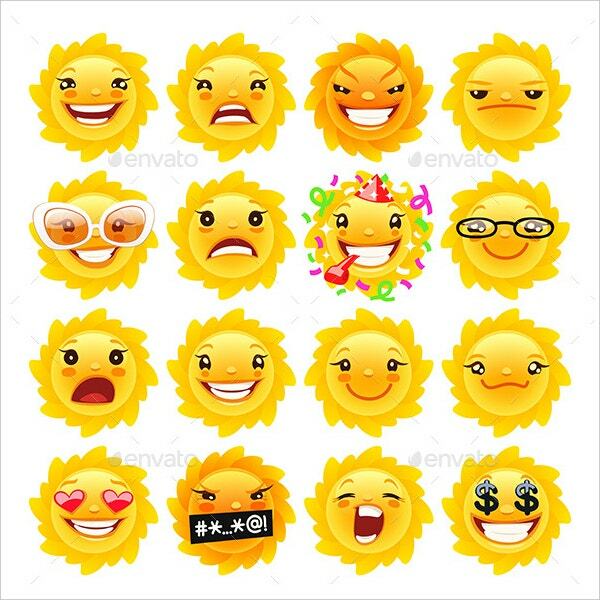 This set of 16 sun emojis for your summer projects cost $6. These come in 16 transparent PNG files in 4 different resolutions. These are fully editable vector Smart Objects. 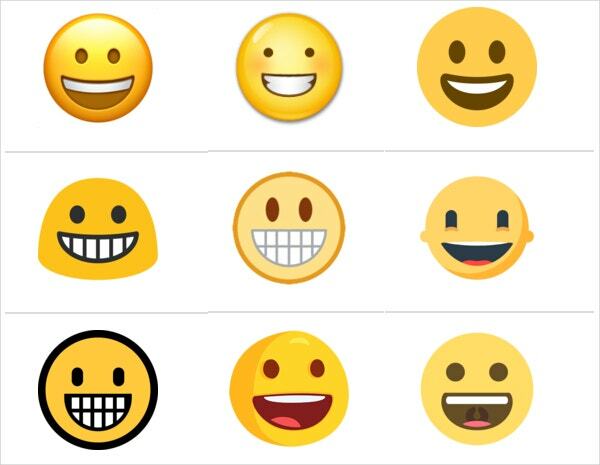 Priced at $6, this set of 16 smiley face emojis has different facial expression and emotion symbols (both positive and negative). A transparent PNG file is there for each emoji. 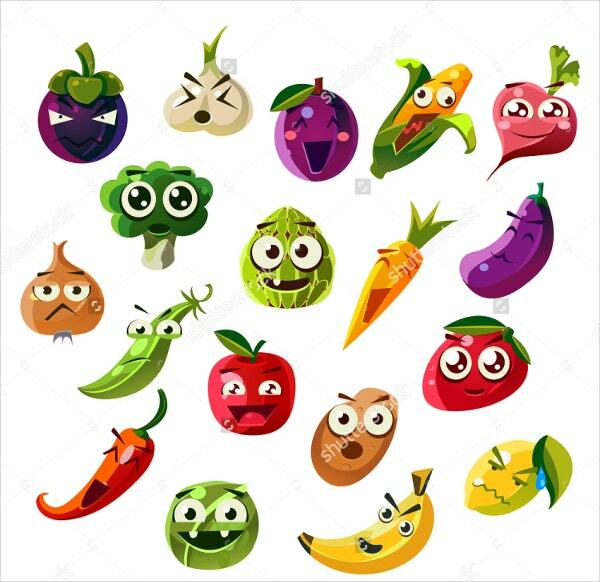 Here is a collection of 18 fruit and vegetable emojis. These high-resolution, flat vector icons in cartoon style are available in different sizes. These are for free downloading. 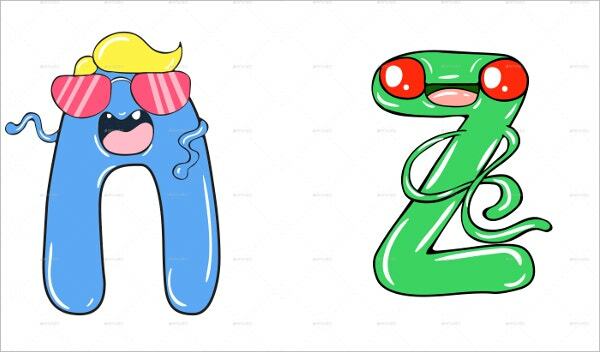 Available for $9, this cartoon Alphabet set is colorful, 100% scalable, and fully editable. These capital letter set is for use on apps, for teaching kids, and for t-shirt printing. This yellow party balloon emoji is shipped from Hongkong for $1.89. 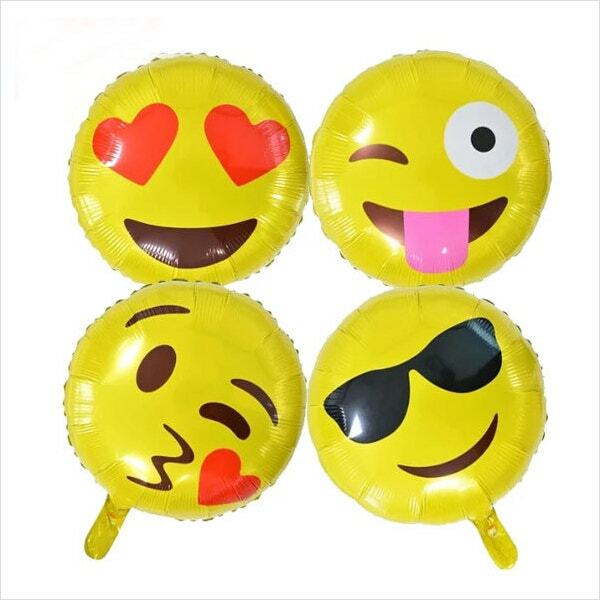 There are 4 different variations of this 18inches emoji balloon. 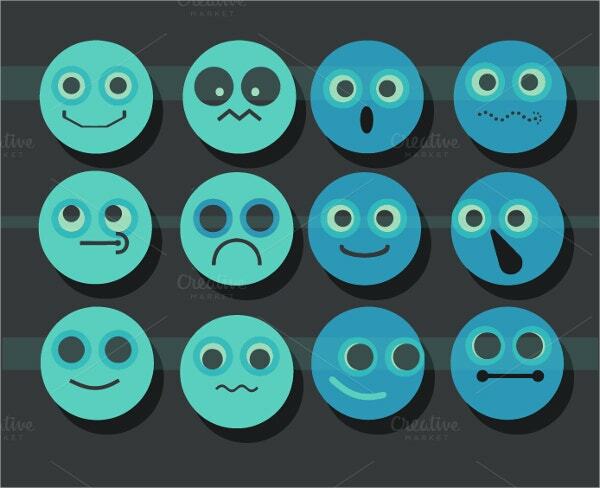 This set of 12 blue vector emojis in 12 PNG files is priced at $2. These are of high-resolution (300 dpi), scalable, editable and mixable; and can be used for different projects. Here is a collection of cool emoji faces with original concepts. Available at $9, these are 100% editable and fully scalable. These can be used on apps, for t-shirt printing, etc. 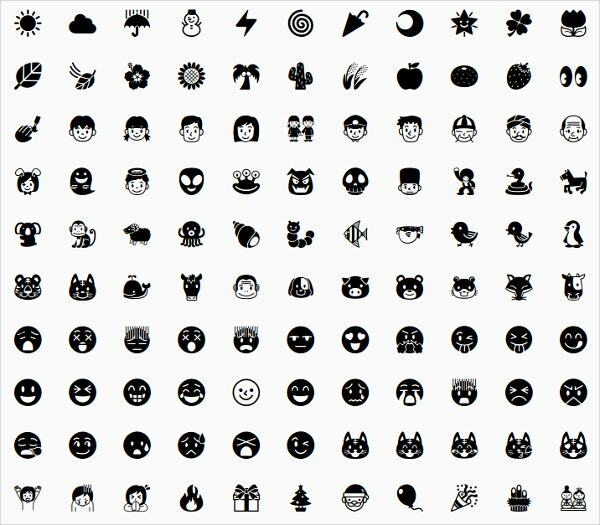 This is a cool collection of 9 emoji emoticon faces made of vinyl. You can peel and stick these reusable stickers on surfaces. This set is shipped from the US for $29.99. 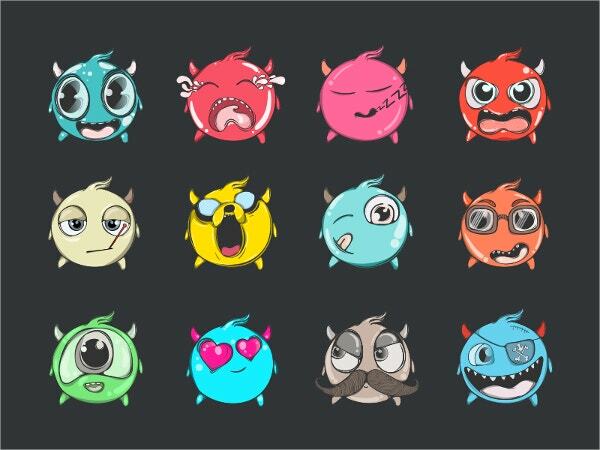 This set of 20 cute facial expression emoticons is available for free download. High-resolution version and different sizes are also available for use in different projects. 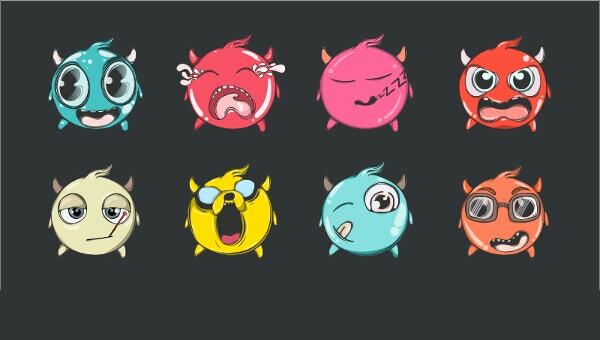 This set of 6 cute facial expression emoticons is available for free download. You can use these on websites, mobile apps, school and college projects, flyers, posters, etc. 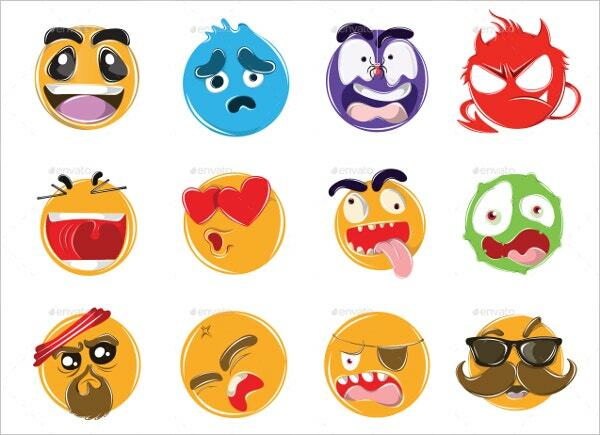 Here is a collection of facial expression emojis for different mobile OS and social networks. You can click through the expression lists of your choice to freely copy paste them. 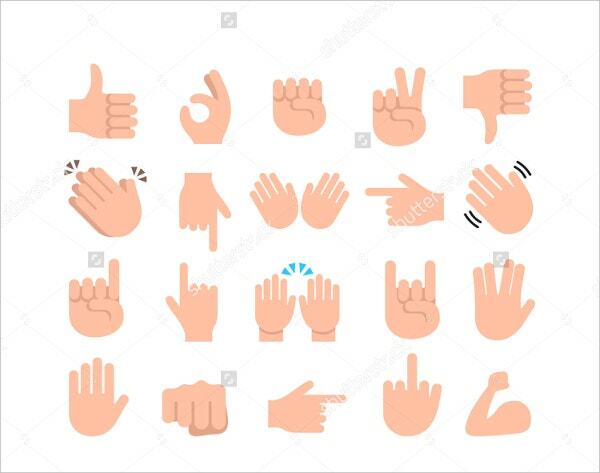 Here is a set of 20 hand expression emojis for free downloading. A High resolution version and different sizes are also available for using in different projects. 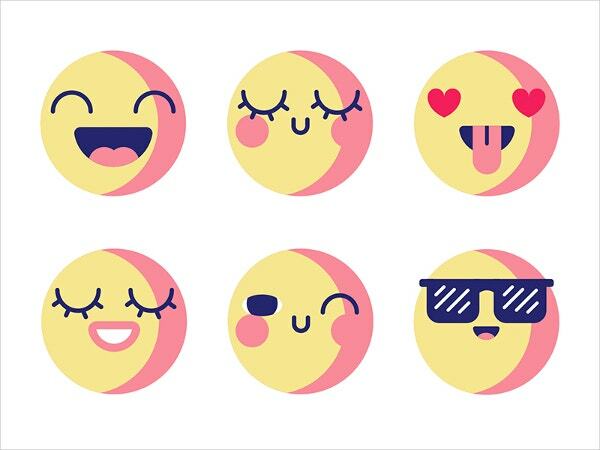 This is a collection of 8 animated facial expression emojis for free download. Their interesting after-effects are definitely a great way to express via emails, Whatsapp messages, etc. 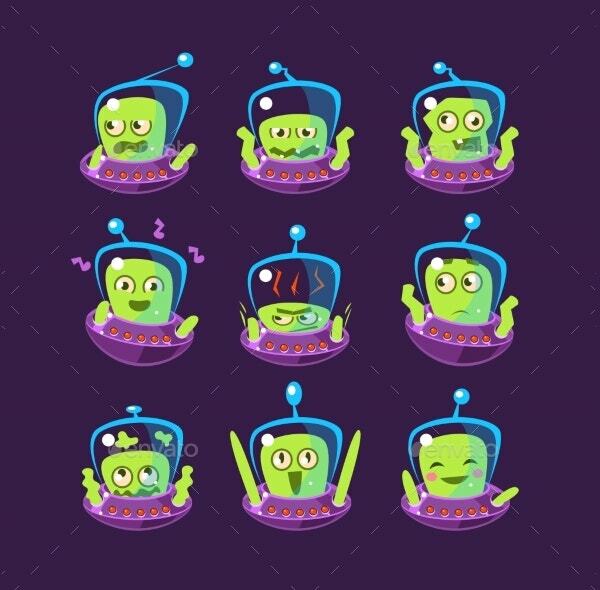 This set of 9 aliens in UFO emojis separated on a dark background costs $8. These bear expressions of being happy, grumpy, irritated, panicked, excited, pissed-off, stressed, exhilarant, and singing. Here is a huge collection of animals, facial expressions, objects, food, hand, and heart emojis. These can be downloaded using Chrome and Firefoc browsers for free, and used for android apps. Emojis get people to make emotional interpretations of symbolic expressions. These act as helpers in advancing our textual communication levels. Make use of our emotional, enthusiastic, and Funny Emoji Designs in your textual communications via smartphones, websites, posters, flyers, etc to convey your thoughts, feelings, concepts, and ideas in a better way.